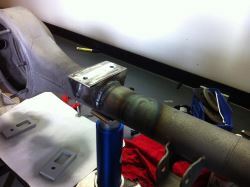 If you are wanting that little bit extra out of your Porsche, we can help. We will discuss your wants and needs and then work out what needs to be done. 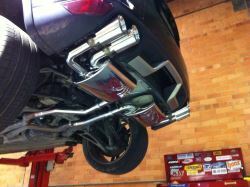 Whether you are after that crisper exhaust note, or some personalized vinyle wrapping or that lowered look, we can help. We offer many more options to personalize your Porsche, please call us to discuss your needs.